Best known for The Charleston and If I Could Be With You (One Hour Tonight). 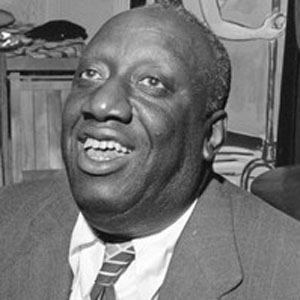 He contributed much to the development of ragtime and jazz. He started out as a pianist in summer resorts, theatres, films, and nightclubs. He was posthumously inducted into the Songwriters Hall of Fame in 1970. He moved with his family to San Juan Hill in New York City in 1908. He grew up listening to Scott Joplin.